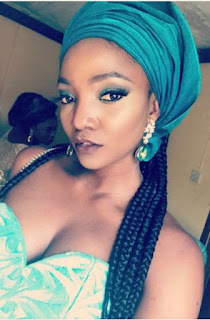 Nigerian singer Simi stepped out for an Owambe function looking beautiful in the traditional aso ebi regalia designed with a long slit that showed off the popular vocalist hot legs. 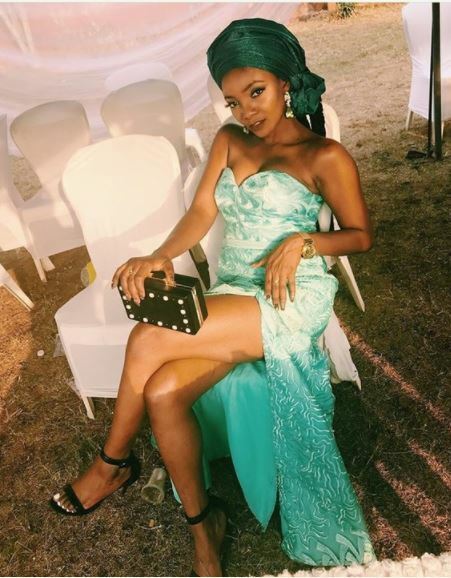 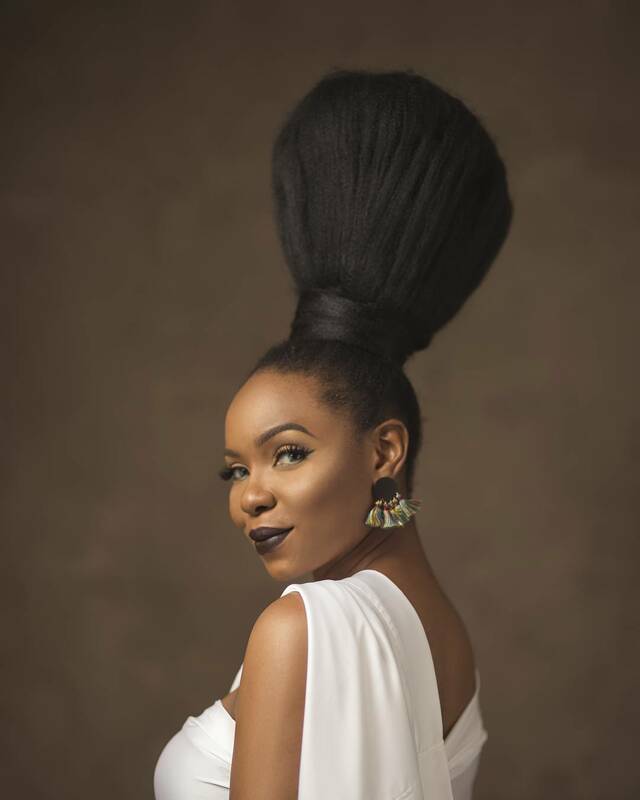 Ever since she got herself a professional stylist, Simi has been stepping out looking flawless, though she still claims to not care about what people think about her fashion style. 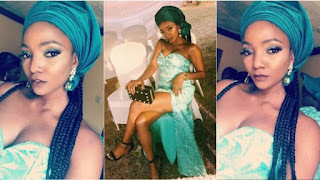 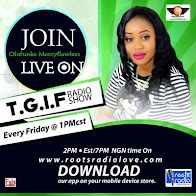 Some Nigerians have cautioned her on her sitting posture which they have described as not decent.